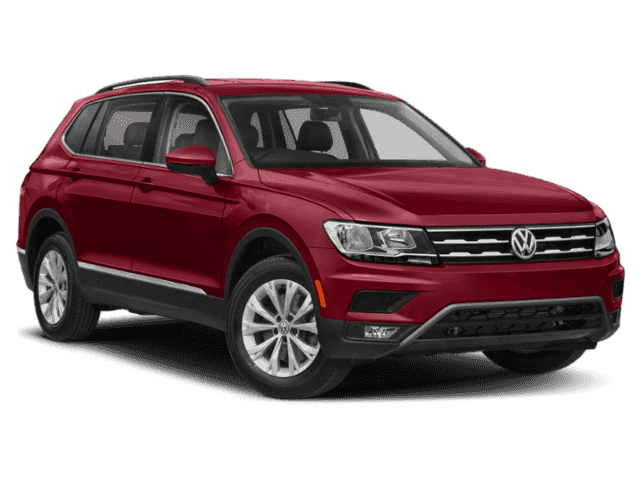 This Volkswagen Tiguan has a strong Intercooled Turbo Regular Unleaded I-4 2.0 L/121 engine powering this Automatic transmission. 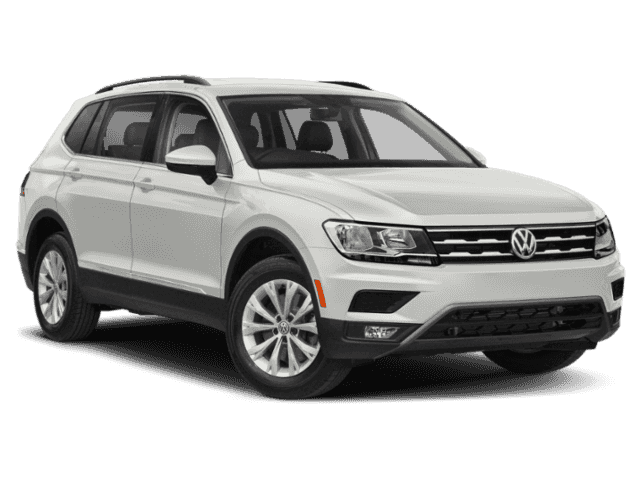 Window Grid And Roof Mount Diversity Antenna, Wheels: 17 Wide Multi-Spoke 2-Tone Alloy, Variable Intermittent Wipers w/Heated Jets. 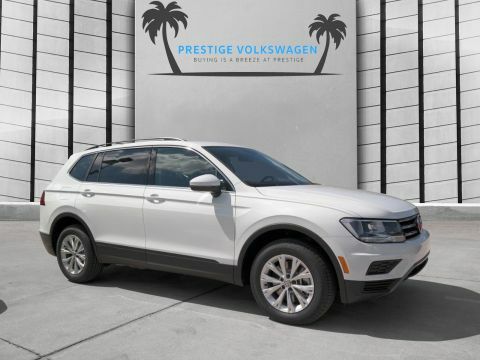 *Packages That Make Driving the Volkswagen Tiguan SE An Experience*Trip Computer, Transmission: 8-Speed Automatic w/Tiptronic -inc: sport mode, Tracker System, Towing Equipment -inc: Trailer Sway Control, Tires: 17 All-Season, Tailgate/Rear Door Lock Included w/Power Door Locks, Systems Monitor, Strut Front Suspension w/Coil Springs, Streaming Audio, Steel Spare Wheel, Side Impact Beams, Side Curtain Protection Curtain 1st, 2nd And 3rd Row Airbags, Seats w/Leatherette Back Material, Roof Rack Rails Only, Remote Keyless Entry w/Integrated Key Transmitter, Illuminated Entry and Panic Button. 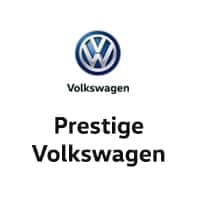 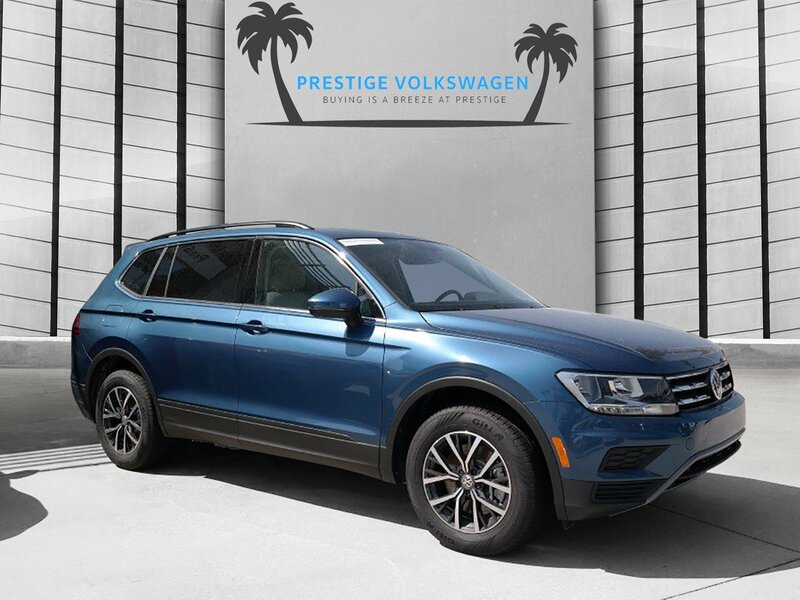 * Stop By Today *Come in for a quick visit at Prestige Volkswagen, 1416 S Harbor City Blvd, Melbourne, FL 32901 to claim your Volkswagen Tiguan!